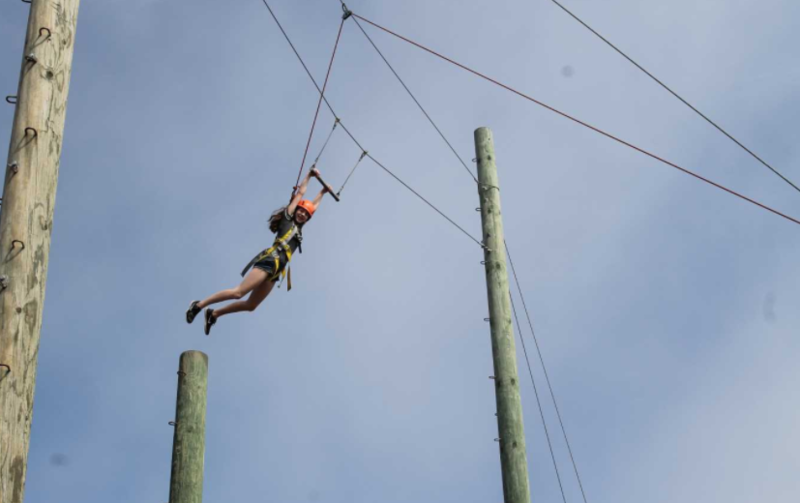 Being at Gindling Hilltop Camp makes you feel as though you are on top of the world. Varied activities are available at the arts and crafts center, swimming pool and archery range. 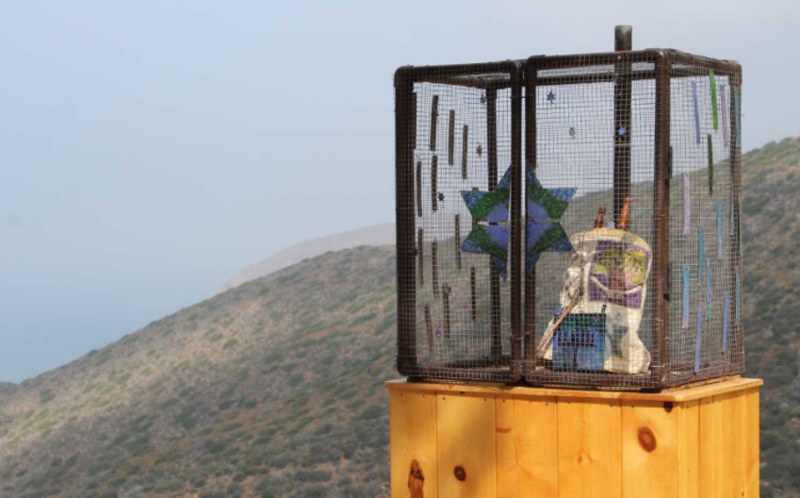 Special activities include newspaper, drama and creative writing, and watching waves roll in from Melissas Vista. If you ask campers what their favorite part of camp is, they’ll tell you it’s the lifelong friendships and community (and maybe the grilled cheese). 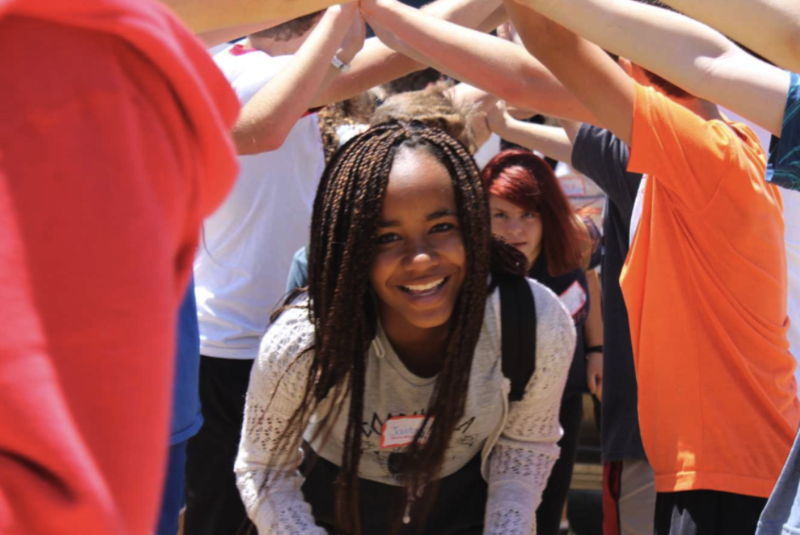 The strength of our camp family has sustained us for almost 70 years, and we’re excited to bring those same values and traditions into a new space. Same caring, silly counselors. Same warm, inclusive culture. This is our time to prove that camp is wherever we are! 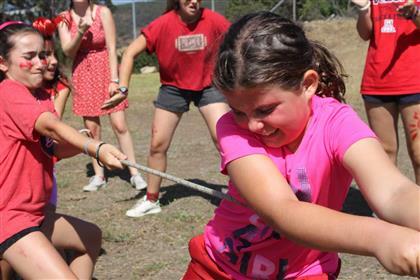 We provide a dynamic and fun environment where campers and staff become part of a community. 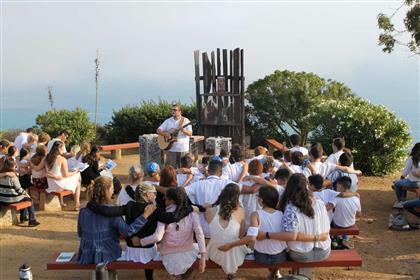 Our camps provide children a better understanding of their Jewish background while giving them a summer they will never forget. 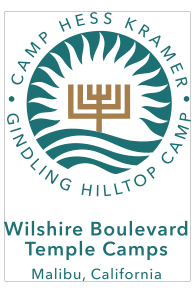 Want More Information about Gindling Hilltop Camp? Your request will be sent directly to Wilshire Boulevard Temple Camps. By submitting this form I confirm that I am at least 13 years of age and give my consent to be contacted by Wilshire Boulevard Temple Camps by email as well as by phone and/or mail (if provided).